The challenge of completing a Couch to 5k programme can help boost your confidence and self-esteem, as you prove to yourself that you can set yourself a challenge and achieve a goal. Running is an easy way to improve your health; it can help you lose weight, benefit your mental health and requires very little equipment. 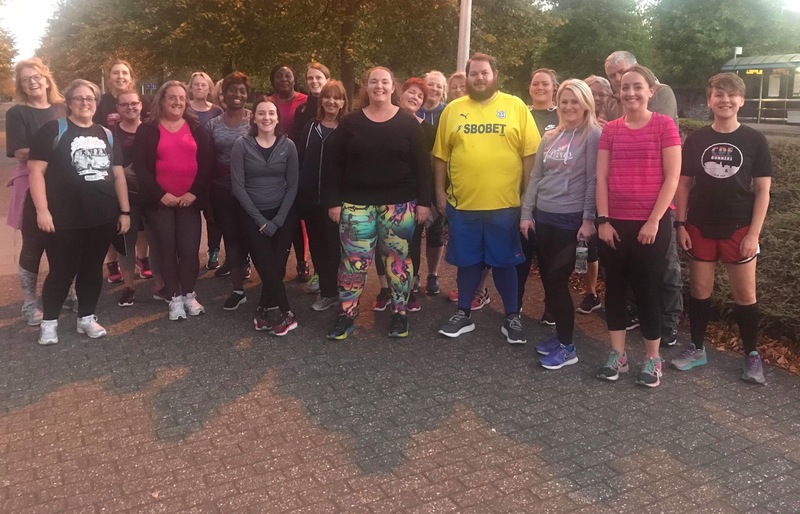 We recently featured the Companies House Workplace Running Group, with many of their employees benefiting from the Couch to 5k programme and you can view their story here. 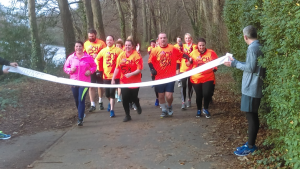 Additionally, a number of social running groups have started their own version of Couch to 5k programmes, designed for beginners who have the goal of completing a 5k. 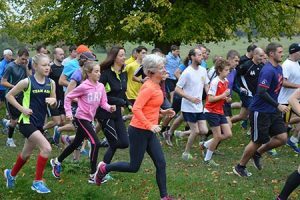 You can use our Group Finder function to find the nearest social running groups to you offering Beginner Couch to 5k programmes.